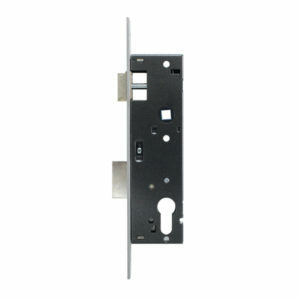 BBL Security Products stock a full range of locks for aluminium frames and doors. Brands we stock include BBL, CISA, ISEO and VIRO. BBL Locks for aluminium frames are available in two different sizes. 25mm and 25mm. 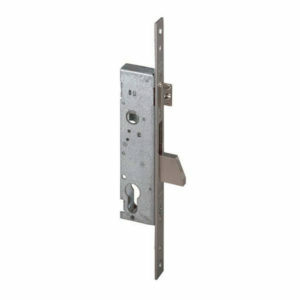 BBL Locks for aluminium frames have a latch and deadbolt. BBL Security Products are proud stockists of CISA Locks for Aluminium Frames and doors. View all CISA Swing Max Deadbolts, Drop Bolts and Drop Hooks. 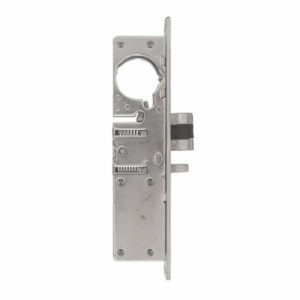 BBL Security Products are proud stockists of ISEO Locks for Aluminium Frames and doors. View all ISEO Latch and Deadbolts, Deadbolt and Rollers, Deadlocks and Latch and Swing Bolts. 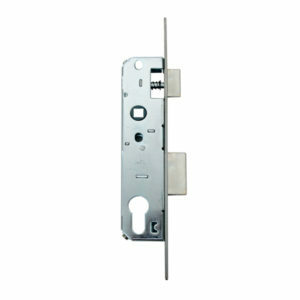 BBL Security Products are proud stockists of VIRO Locks for Aluminium Frames and doors. All locks in this range are for use with threaded cylinders.